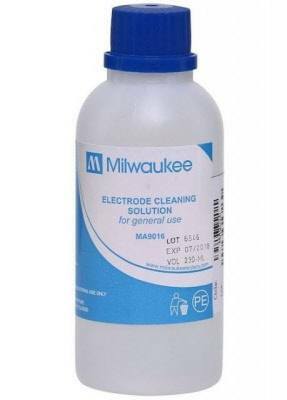 MA9016 electrode cleaning solution for all meters controllers and water testers. If you're looking for cleaning solution for pH/ORP Electrodes, you've come to the right place. This order includes one 230ml bottle.